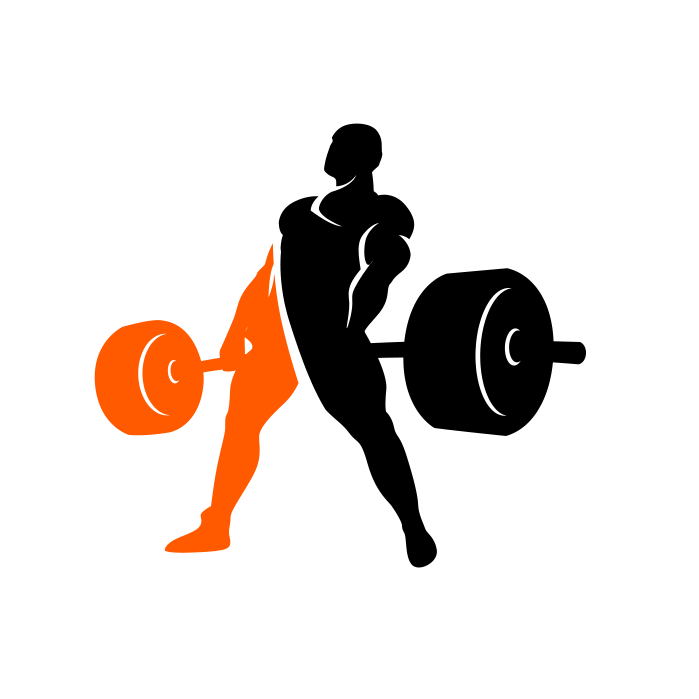 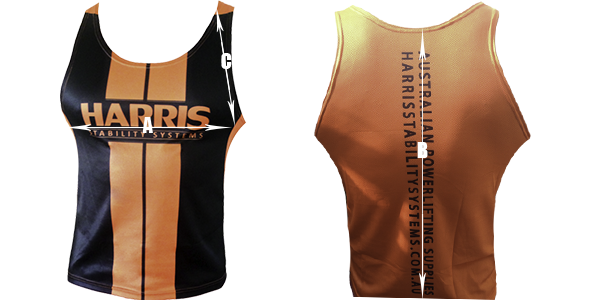 Introducing the True Fury range for the serious Australian powerlifter. 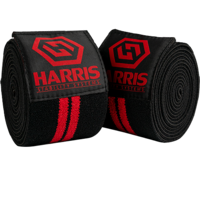 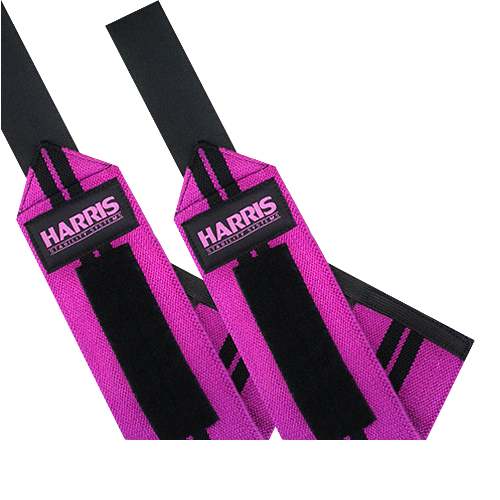 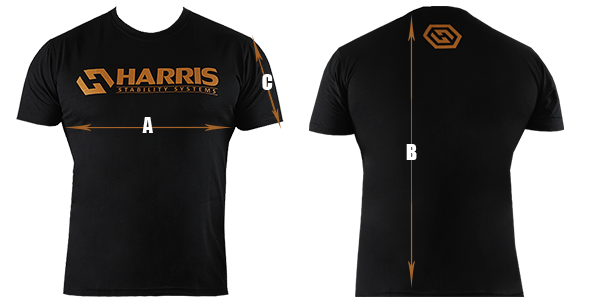 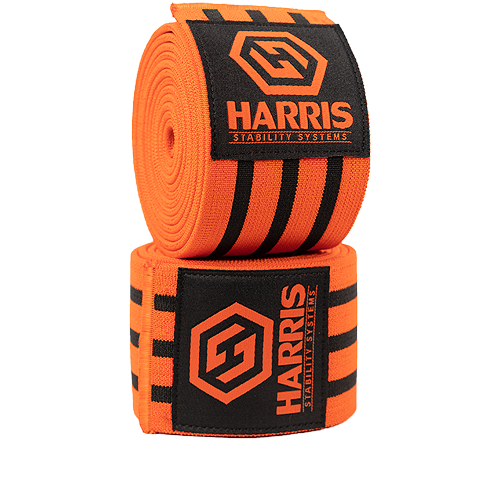 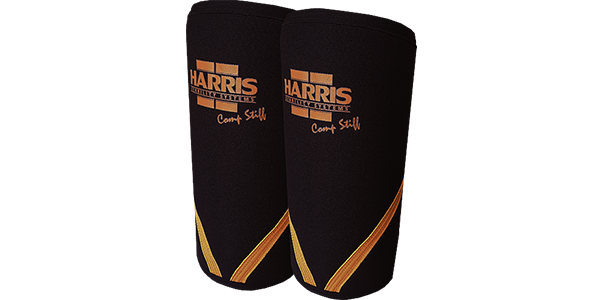 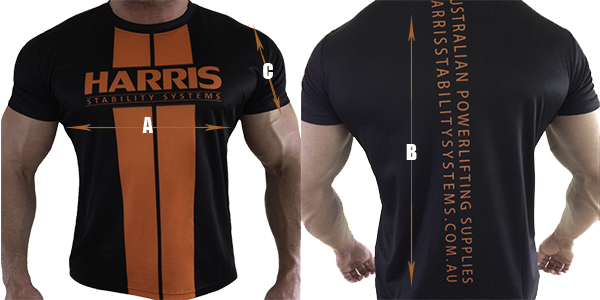 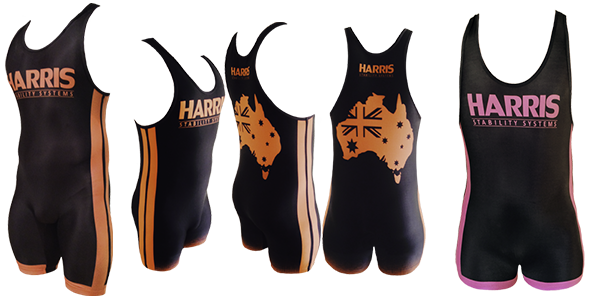 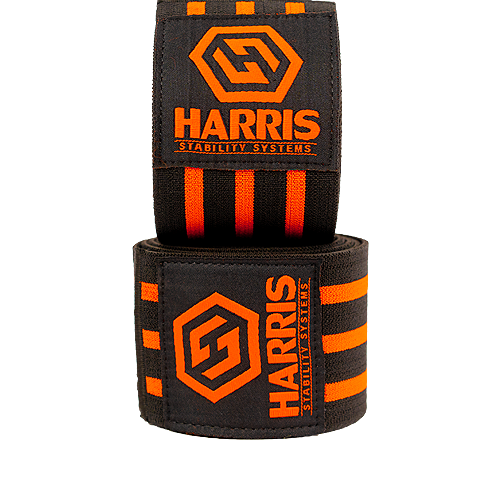 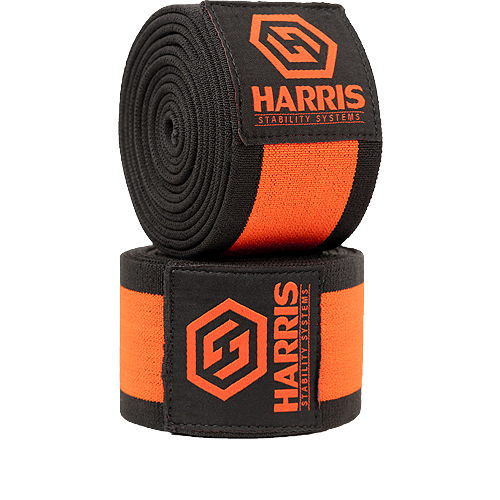 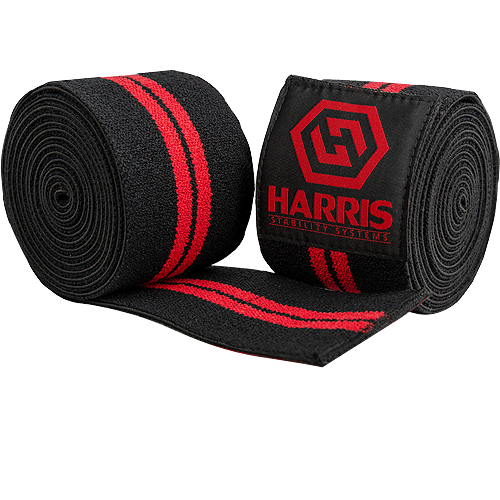 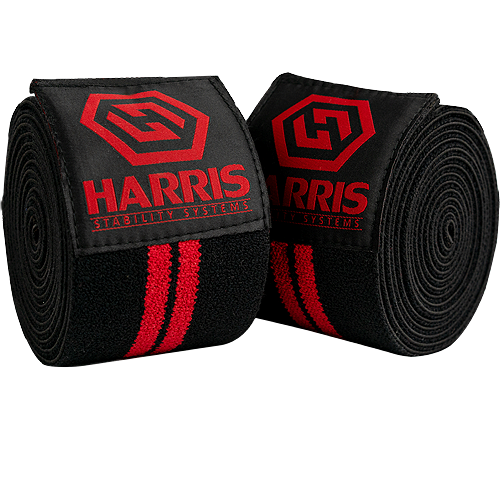 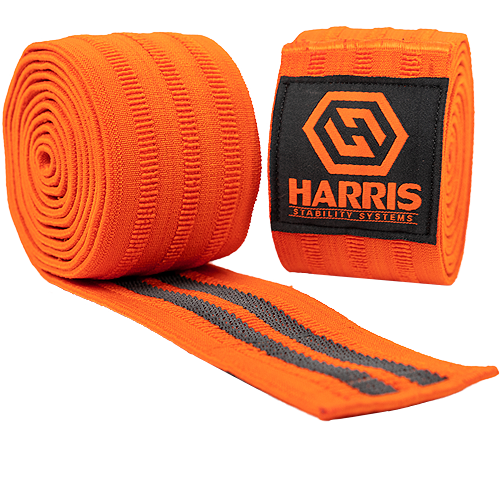 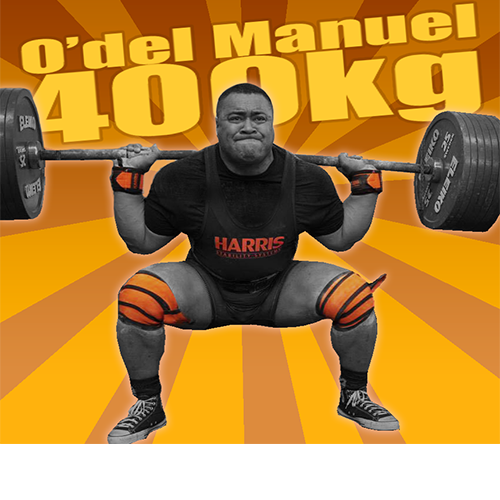 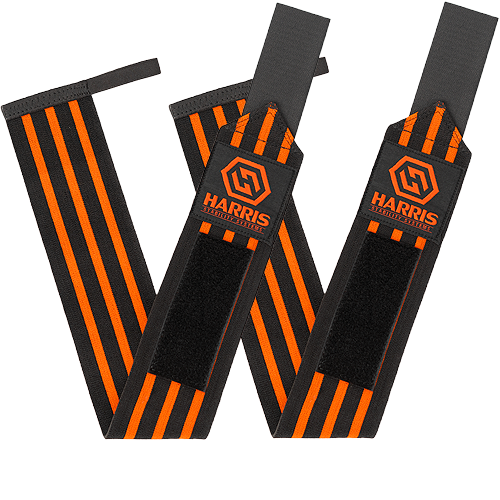 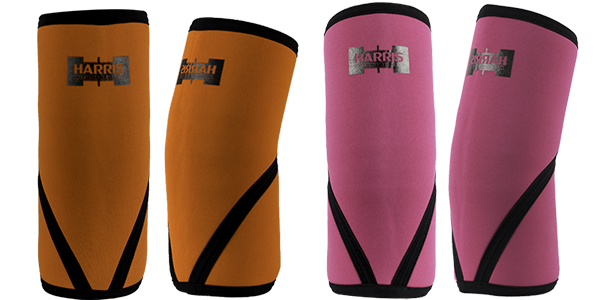 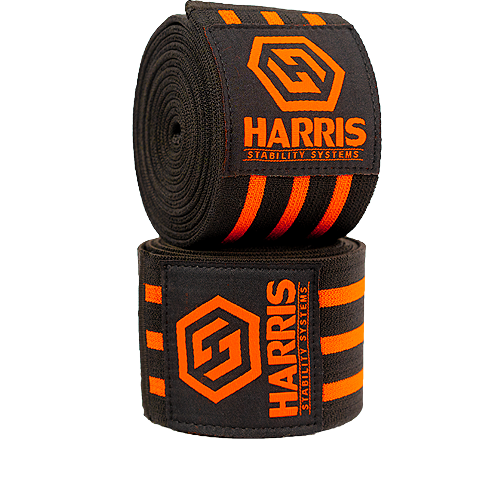 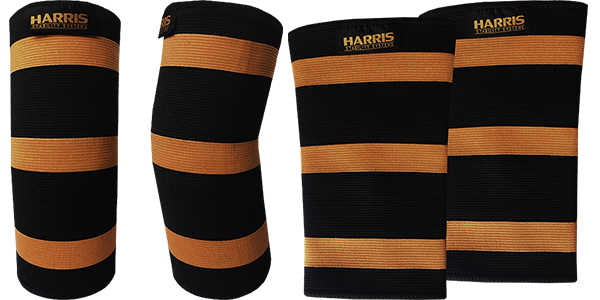 This Wrap has been tested and developed with our world leading Harris Pro Team over the last 12 months. 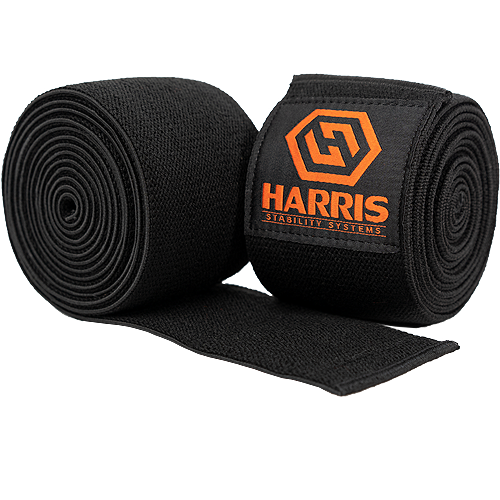 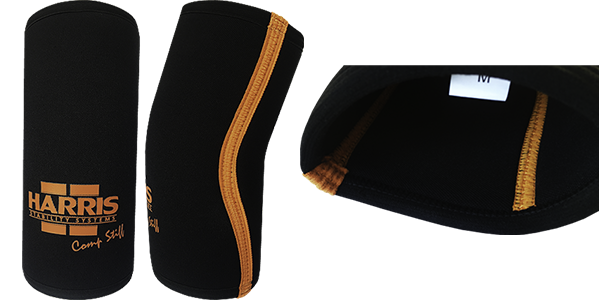 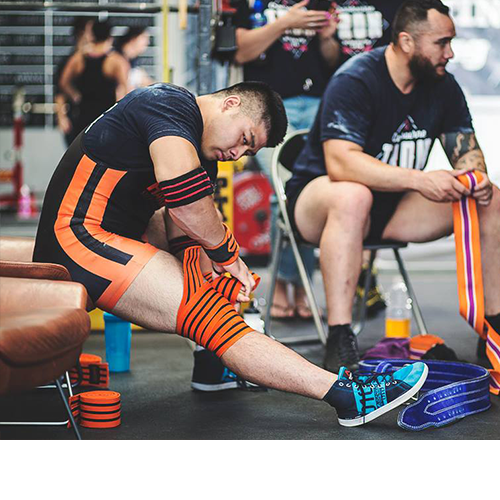 A knee wrap with 2.5m or 3m of length and a tightly woven thread count that gives you maximum support for your big lifts. 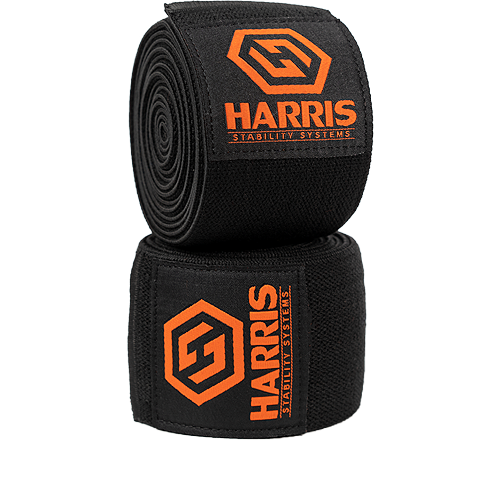 This wrap is for intermediate to professional level. 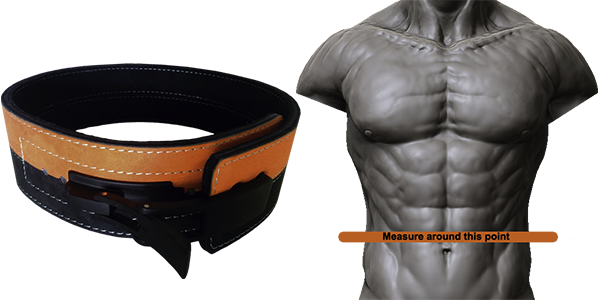 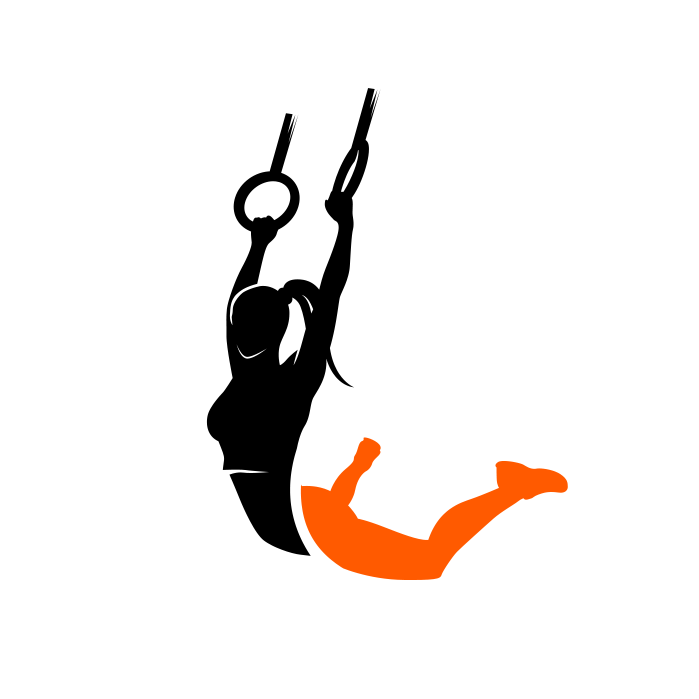 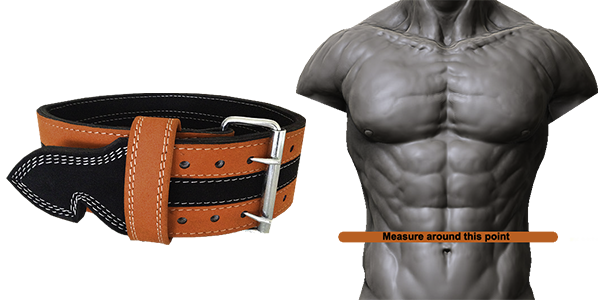 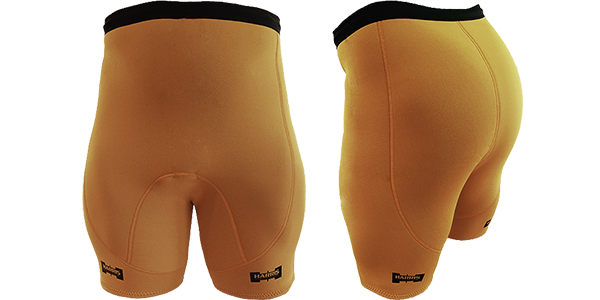 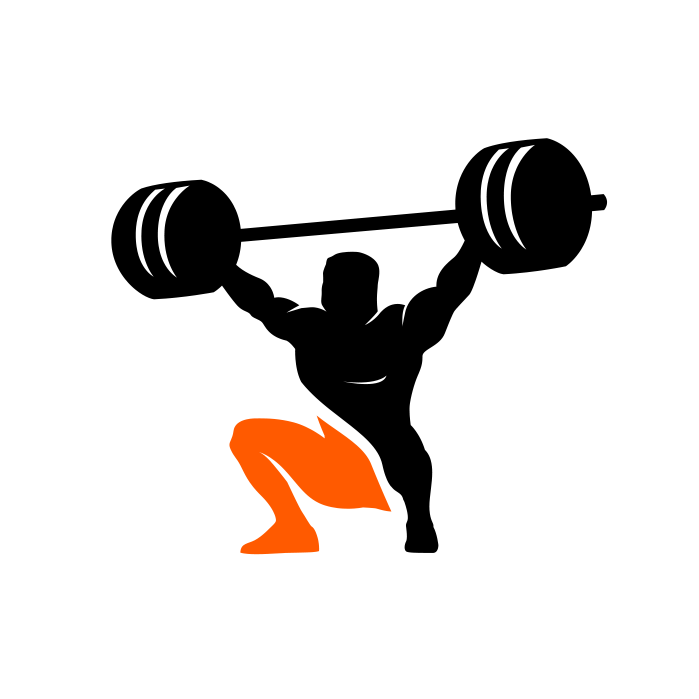 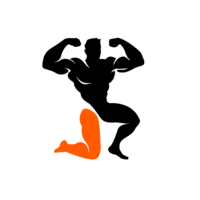 Designed to give the most support possible for a wide range of squating styles. 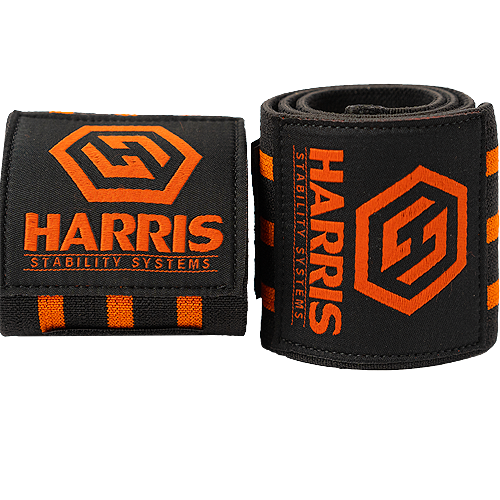 Designed and built tough for the serious competitor.